After graduating University of Tsukuba, Naoto joined Hoshino Resorts, one of the largest operators of resorts and hotels in Japan. He was involved in revitalization projects of two hotels in Tsugaru(northern Japan) and Izu(famous tourist site close to Tokyo). After 2 years, he was appointed as the youngest executive manager of food and beverages and managed the section endeavoring to further increase customer satisfaction. 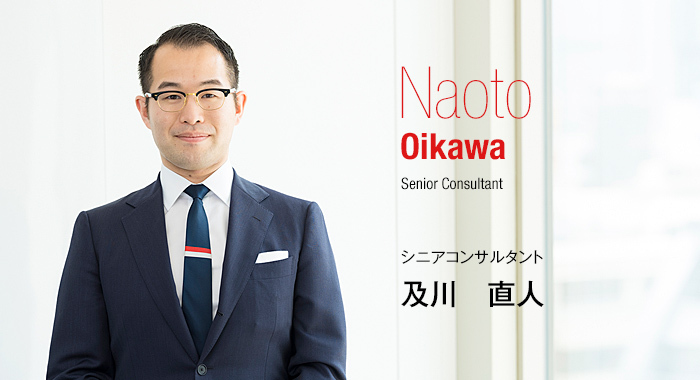 Through managing resorts and hotels, Naoto realized the vital impacts of human resources in business, and therefore joined GSTYLUS, a company focusing on recruiting new graduates. Naoto was in charge of recruiting IT engineers and built strong relationships with numerous Japanese universities majoring in IT and computer science. He has interviewed over 1000 students and has assisted more than 100 clients in recruiting new graduates with core skills. Through his career at GSTYLUS he has successfully matched the needs of both students and companies with mutual satisfaction. 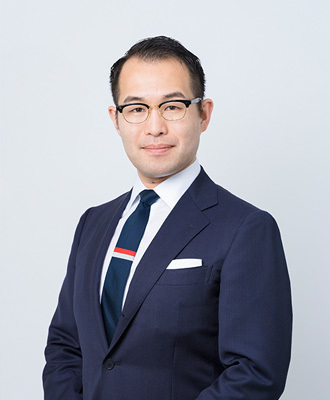 For his next challenge, Naoto has joined Genius to envision the growth of business through human resource consulting, not only for new grads but in the field of executive recruitment stretching across multiple sectors and positions.